2019 marks the 200th anniversary of the creation of Cork Chamber and this key milestone will be marked by a programme of events throughout the year. To celebrate the anniversary the President of Ireland, Michael D. Higgins, will the keynote address at the annual Chamber Dinner on 1 February. In his first address to a business audience since his second term inauguration, the President will address 1,000 of the city’s business leaders and join them in celebration of one of the oldest institutions on the island of Ireland. 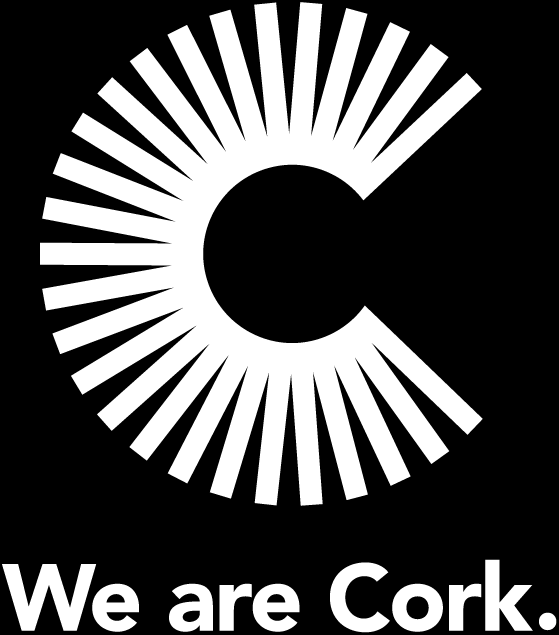 Cork Chamber was founded in November 1819 and now represents the interests of 1,200 businesses employing over 100,000 people in the region.